Giving you an inside look at the plays and the players. 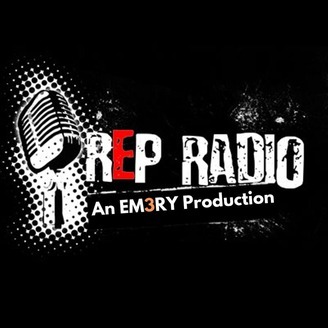 Follow Us on Twitter @rep_radio and @represented - Find us on Facebook and Google+ - Stay Tuned! 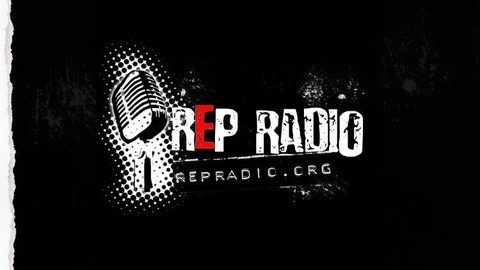 REP RADIO is On The Air!